We are highly regarded throughout QLD & NSW. Projects span both metropolitan & regional areas from Toowoomba & Mackay to Sydney. Leigh's 'get it right the first time' approach has established a highly respected reputation within the industry and his team of professionals believe in pride and perseverance for each project. Murphy Builders Qld team believes strongly in Leigh's vision that any builder can build a building, but good builders stand by their work. 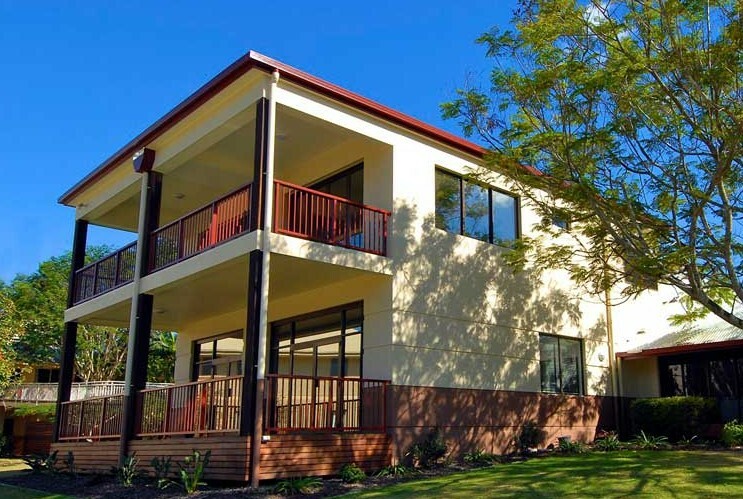 Murphy Builders Qld offer construction services in commercial, industrial, residential, specialised construction, development and refurbishment. As award winning builders Murphy Builders Qld take pride in each project and are committed to providing distinction in construction. Murphy Builders Qld operates five subsidiaries, encompassing joinery, masonry, concreting, equipment hire & project development. 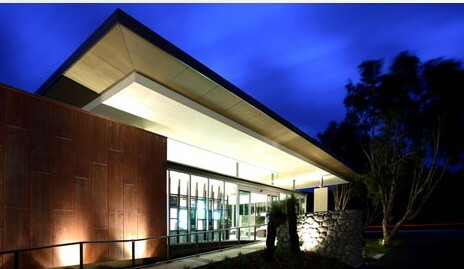 These entities work exclusively for Murphy Builders Qld & are instrumental in delivering quality projects. By engaging with clients, developers & consultants our team is able to consistently achieve mutually satisfying results. 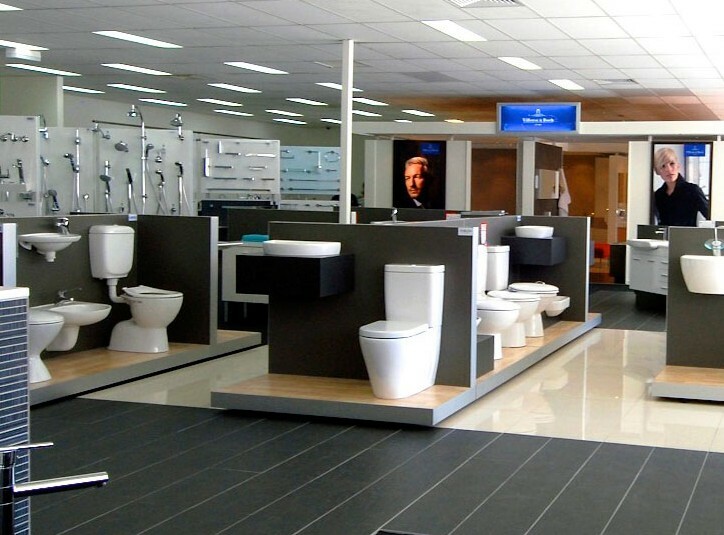 Commercial, Retail, Industrial, Residential, Refurbishments & Renovations, Specialised Projects, Education, Aged Care, Pubs & Clubs, Government, Fit Out, Development Consultants.